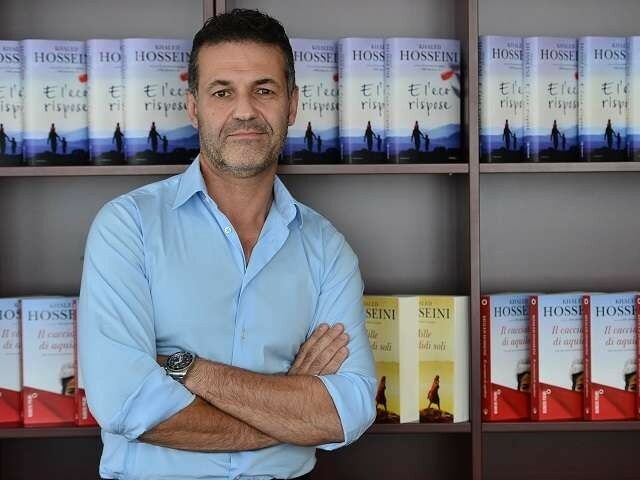 Best-selling author Khalid Hosseini is all set to release his next book. Titled Sea Prayer, the latest offering from the author pays tribute to Alan Kurdi – the three-year-old Syrian boy whose body washed up on the shore in 2015 in Turkey. According to Mumbai Mirror, the book will hit shelves on August 30. 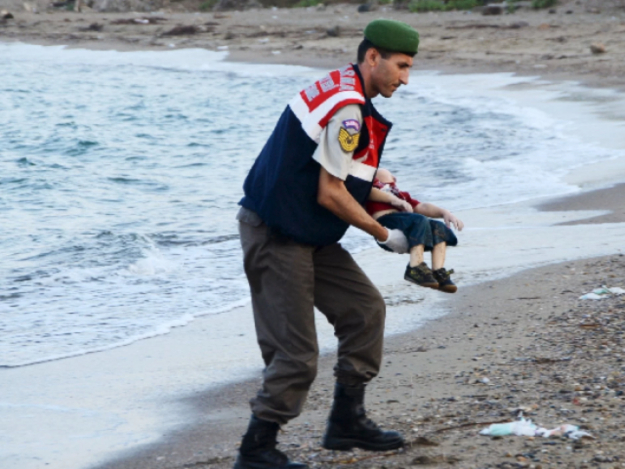 Upon seeing the haunting image of Kurdi, the Afghan-American novelist was compelled to write Sea Prayer. The book speaks of a father’s reflection as he watches his son sleeping while making their way across the sea. Sea Prayer also tells the story of their life in Homs, Syria before the war began. The book displays how the city that they once called home had now turned into a deadly war zone. Beautiful first copy of “Sea Prayer” arrived in the mail yesterday from @bloomsburypublishing. Before Sea Prayer, the author had written three famous books namely The Kite Runner, A Thousand Splendid Suns and And The Mountains Echoed. In 2006, Hosseini was appointed as the Goodwill Ambassador by UNHCR. Publishers of the book, Bloomsbury will be donating a pound to UNHCR for every book sold.